was born near Ha Tinh as the second of ten children. Ha Tinh is located 400 km south of Hanoi. Her family belongs to the Catholic minority and is quite religious. Luong’s parents have a small farm which, however, does not make enough money to support them. Therefore, for the past 15 years, they have additionally looked after a small coffee farm near Buon Ho. Two of Luong’s brothers and sisters died when they were very young. 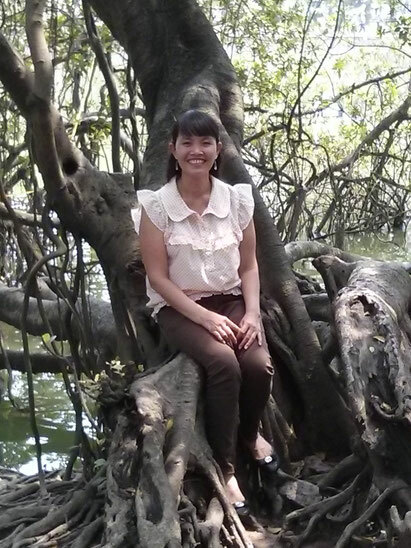 After attending the public school Luong continued her studies at the Catholic schools in Nha Trang and the university in Saigon. She learned, among other subjects, English, singing, playing the piano and the organ. Initially she wanted to become a nun. But in order to be able to financially support her parents and her brothers and sisters she could not finish her studies went to Saigon to work in the household and various tourism offices. Back in Nha Trang she married and had two sons, Minh and Dung. As Luong and her family are very poor she had to go to Thailand in 2013 to work and earn money there in order to feed her children and pay the school fees. It was in Thailand where Elke and Peter got to know and appreciate Luong. In Nha Trang she took various certified courses (Word, Excel, Windows 7, use of the internet, Coral Draw and Photoshop). Luong sings in the church choir in Nha Trang and also plays the piano and the organ there. She knows a lot of people and has friends and relatives in Nha Trang, Saigon, Buon Ma, Thuot, Buon Ho, Ha Tinh and Vinh. He is the elder son. In October 2015 he celebrated his 8th birthday. 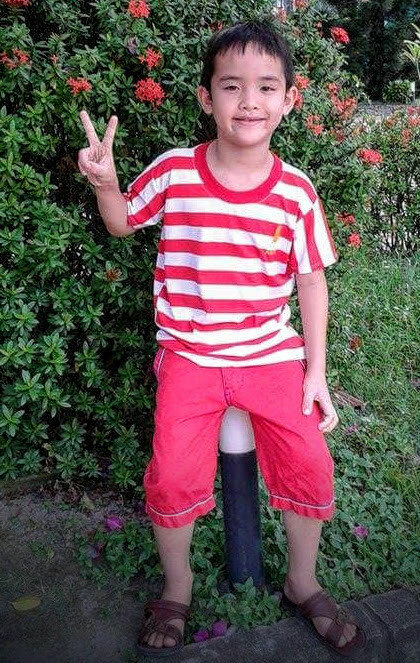 He is attending the 3rd class of the public school in Nghen near Ha Tinh and is the best pupil in his class. He very much loves his mother and his younger brother. He had spent his 3-month summer holidays 2015 in Nha Trang. In June 2015 he celebrated his 4th birthday. 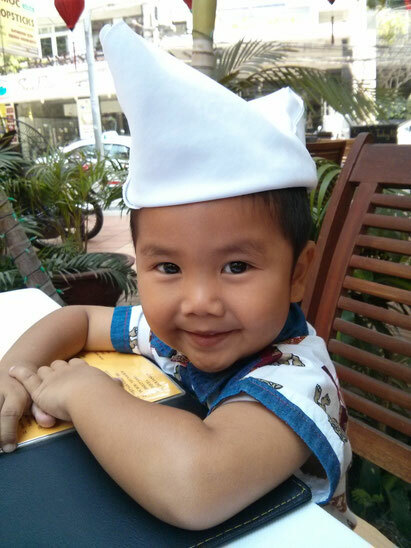 He attends the kindergarten in Nha Trang and is our little sunshine. He is very good-looking, smart and charming but sometimes also very stubborn.